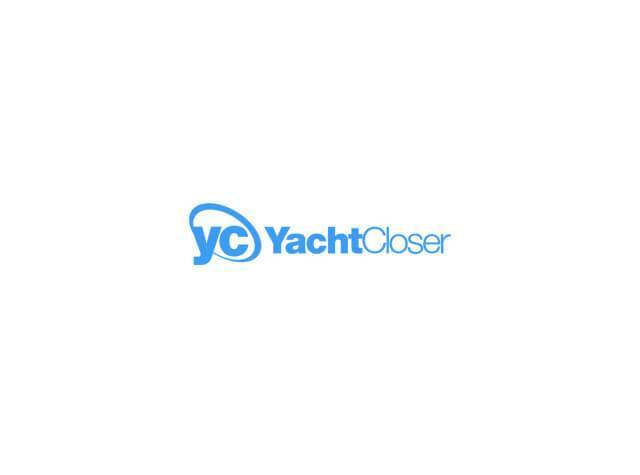 Dominion Marine Media (DMM), the leading global classifieds marketplace and marketing software solutions provider to marine brokers and dealers, today announced they have acquired YachtCloser.com, the yacht brokerage industry’s leading web-based contract management solution. 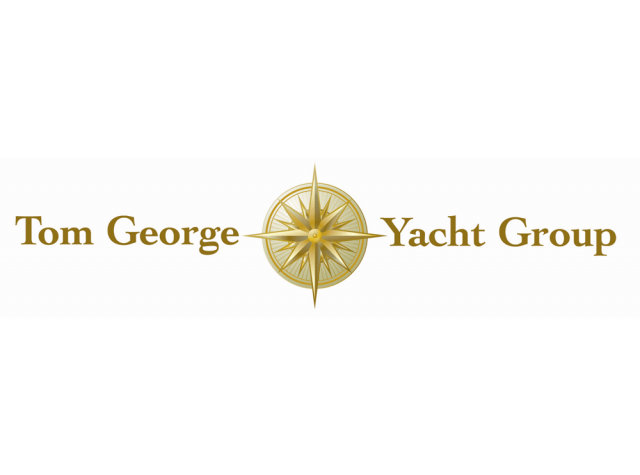 YachtCloser Network, a broker-to-broker Multiple Listing Service (MLS) for the boating industry, has been named one of Boating Industry Magazine’s Top 50 Products for 2016. 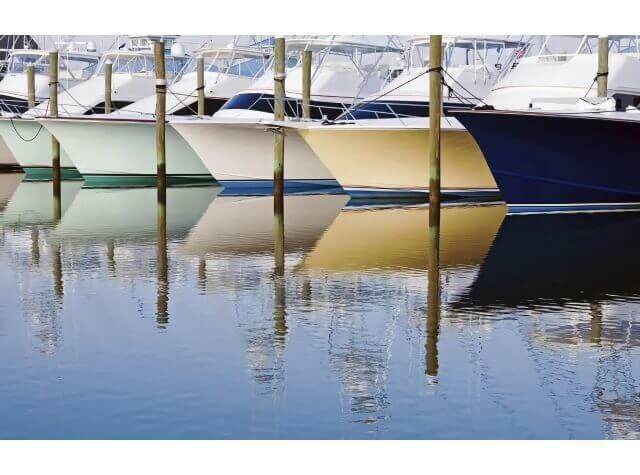 Honorees are recognized for creativity, innovation and their impact on the marine industry. 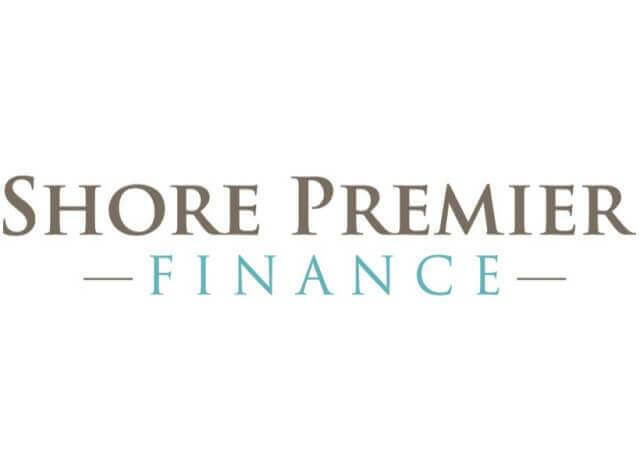 BALTIMORE, MD., June 26, 2014 – Shore Premier Finance (SPF), a direct marine lending division of Shore Bank, announced today a new partnership with YachtCloser™, a web-based contract management system to make the process of buying and selling a yacht easier and more efficient for its brokers and their clients. 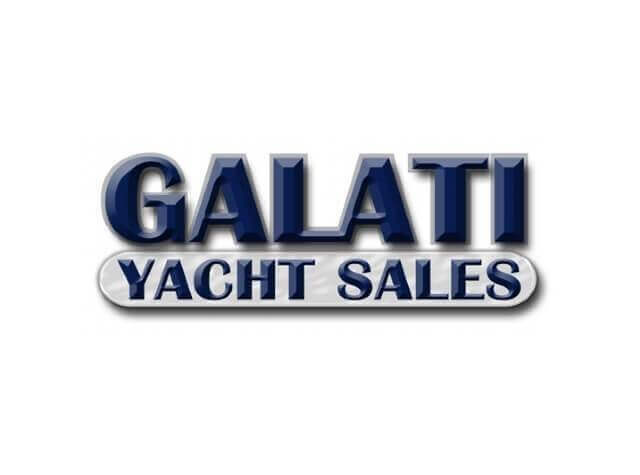 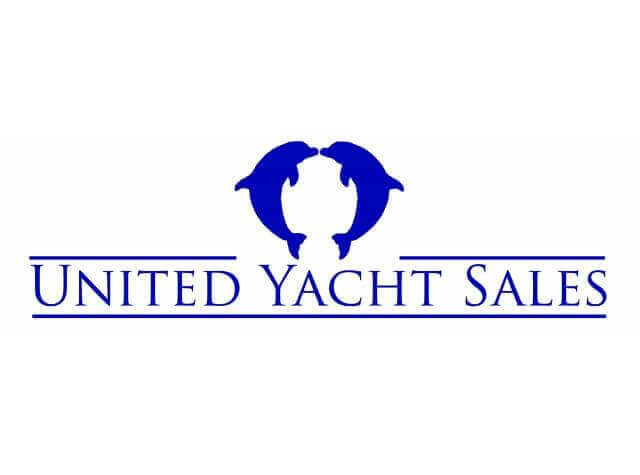 ORLANDO, FL – January 2, 2014 – YachtCloser is delighted to announce that Galati Yacht Sales, one of the largest privately held yacht dealerships in the world, has selected its web-based contract management system to make the process of buying and selling a yacht easier and more efficient for its brokers and their clients.